New Construction by Smee Homes at Acacia Ranch II! Huge Lots over 12000 sq ft.3 Car garage. Model Open Friday thru Monday 1-5. This Fabulous Home offers 4 Bedrooms, Large Kitchen with Island, Indoor Laundry Room with Lots of Storage. The Master Bedroom offers a Walk in Closet, Large Master Bathroom with Soaker Tub, and Tiled Shower. The Backyard offers a Large Patio and room for a Beautiful Backyard! Other Standard Features include: Tile Roof, Tankless Water Heater, Solar Ready, and 2 x 6 Construction! Ask about our $5,000 Closing Cost Incentive. 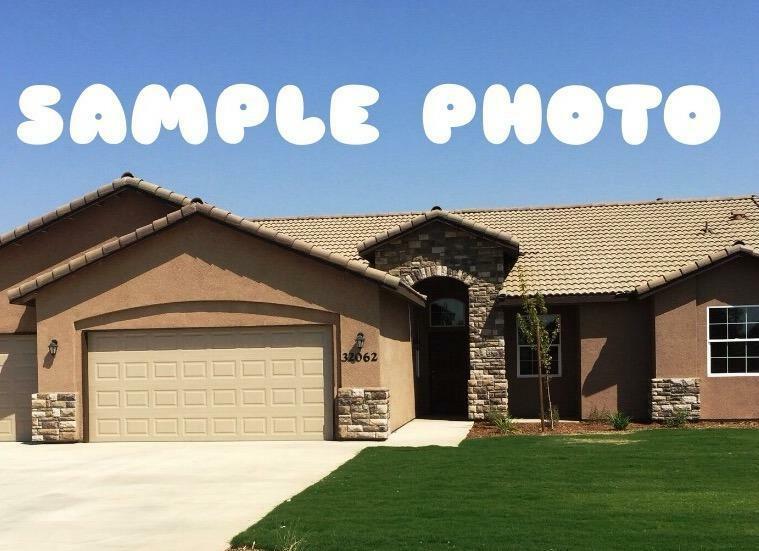 Photos shown are sample photos only, your home will be built to your specifications! Listing provided courtesy of Renee Teeters of Melson Realty, Inc..